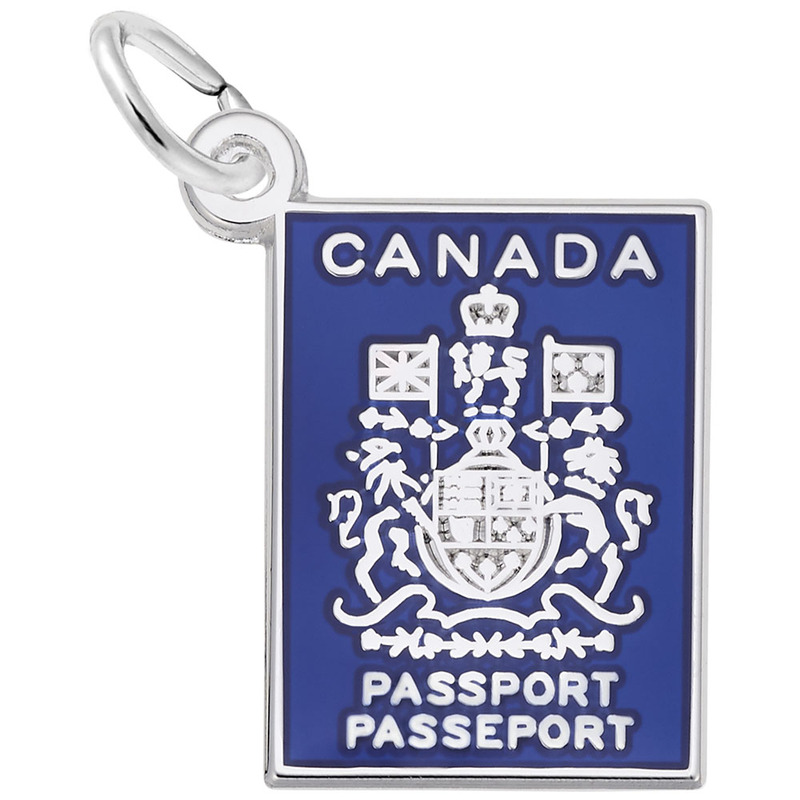 If you’re from Canada and love to travel then the Canadian Passport Charm is perfect for you. 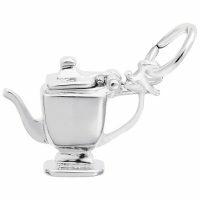 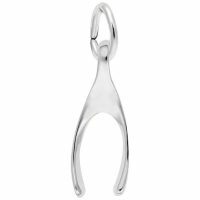 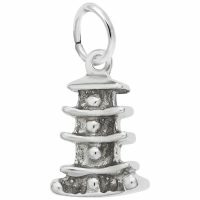 Add this to your bracelet with other popular travel charms. Available in silver and gold.